Happenings on the Middle East have undoubtedly left remarcable mark among the Muslims who live on the terirory of Balkan. The Places in Syria and Iraq and the crisis in other Middle Eastern countries pose a significant threat to the Balkan countries. For better understanding of the political, social, economic and security processes in the Middle East, it is necessary at least to analyze all the processes that led to the creation of a unified Arab state, its ideology and aims. 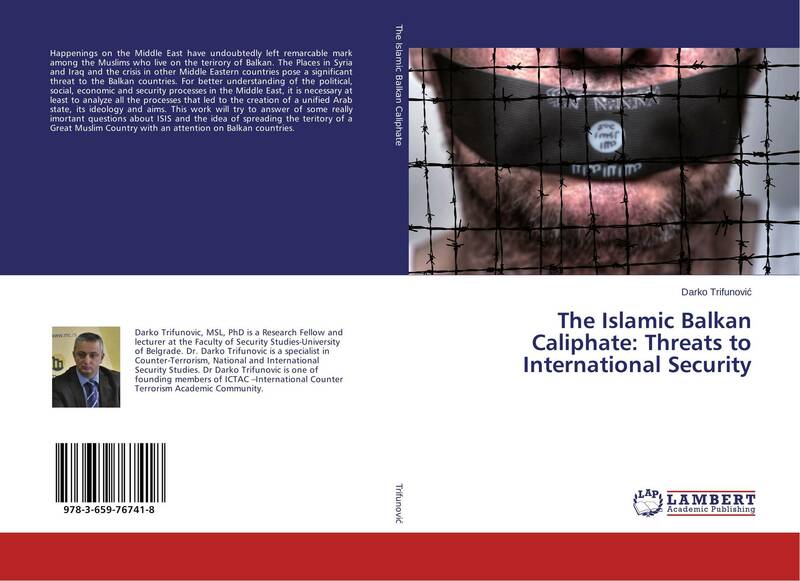 This work will try to answer of some really imortant questions about ISIS and the idea of spreading the teritory of a Great Muslim Country with an attention on Balkan countries.